Super Rock meets Super Boogaloo! 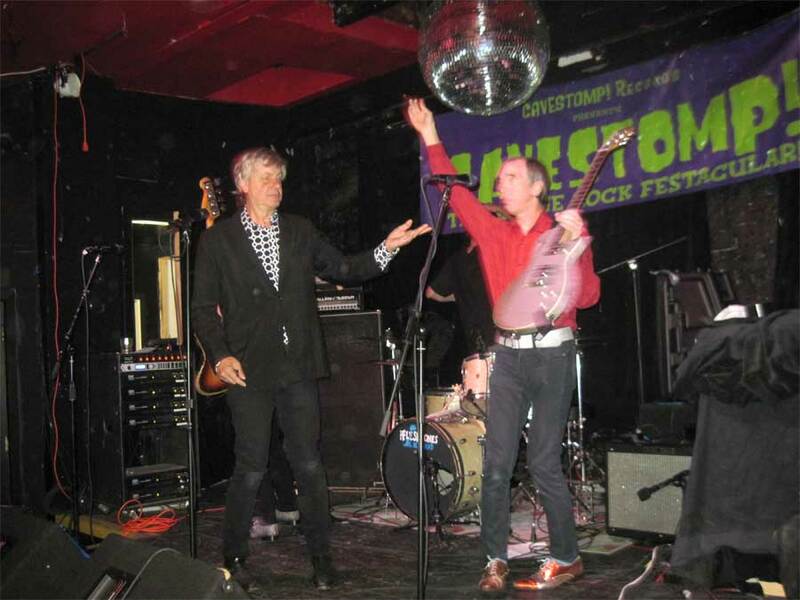 The Fleshtones have been called “America’s Garage Band.” The Boogaloo Bag hereby postulates that The Fleshtones are THE WORLD’S GARAGE BAND! The group’s appeal is universal. 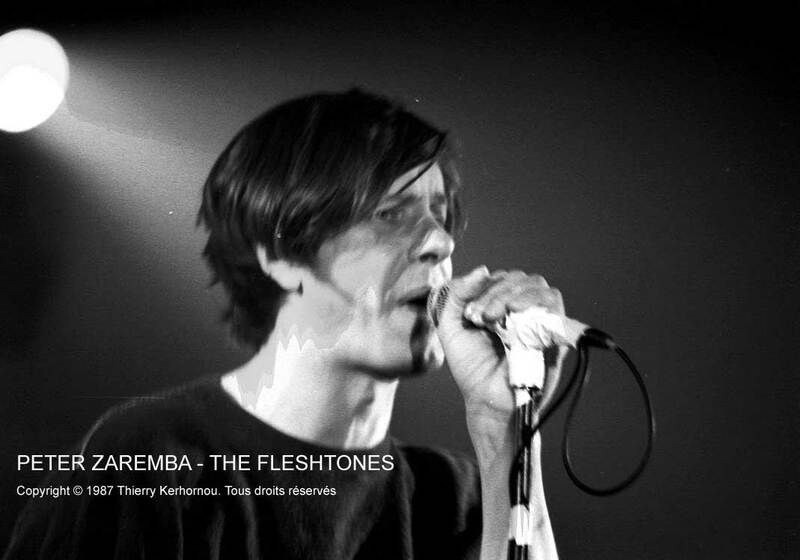 The band even records songs in French and Spanish. Indeed, the group will be touring in Europe around the time this is posted. 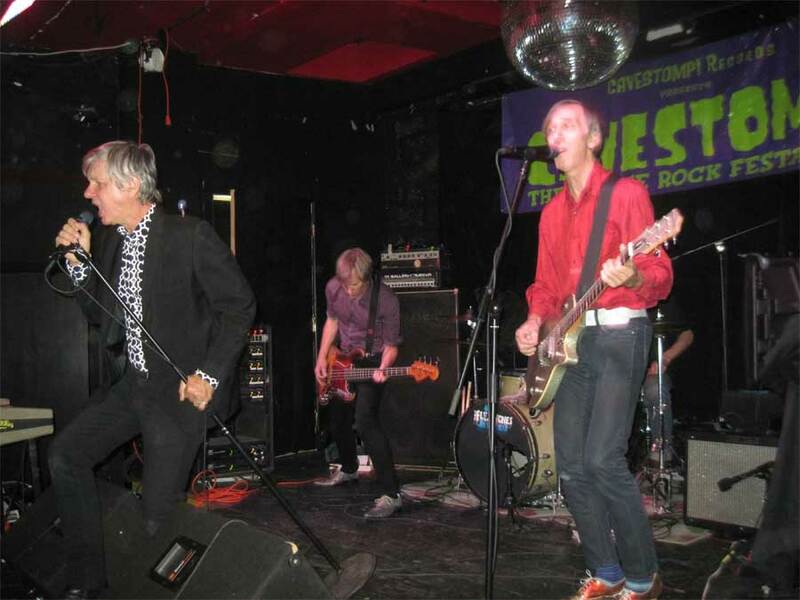 Correct us if we are wrong, but this group is the only one, born from the mid-seventies NYC punk scene (though never really embraced by it) that has continued to perform and make records since the band’s inception. There has been a book written about them (Sweat) and a documentary made about them (Pardon Us for Living but the Graveyard Is Full). It is one of the great mysteries of the universe that this group is not playing sold-out shows three weeks in a row at Madison Square Garden. 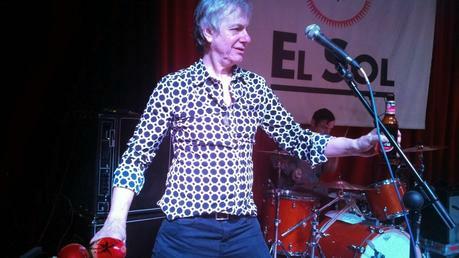 Instead, The Fleshtones played Coco 66, one of our favorite Brooklyn rock clubs, on Friday September 19, 2014—with opening acts The Garden State Social Club and Sean Coleman & the Quasars, with DJ Phast Phreddie the Boogaloo Omnibus, who played records before, between and after the bands. The show kicked off in and insanely righteous manner with The Garden State Social Club—a wacked out bunch of kids who performed mostly (if not all) cover songs, but in a revved up, modified manner. 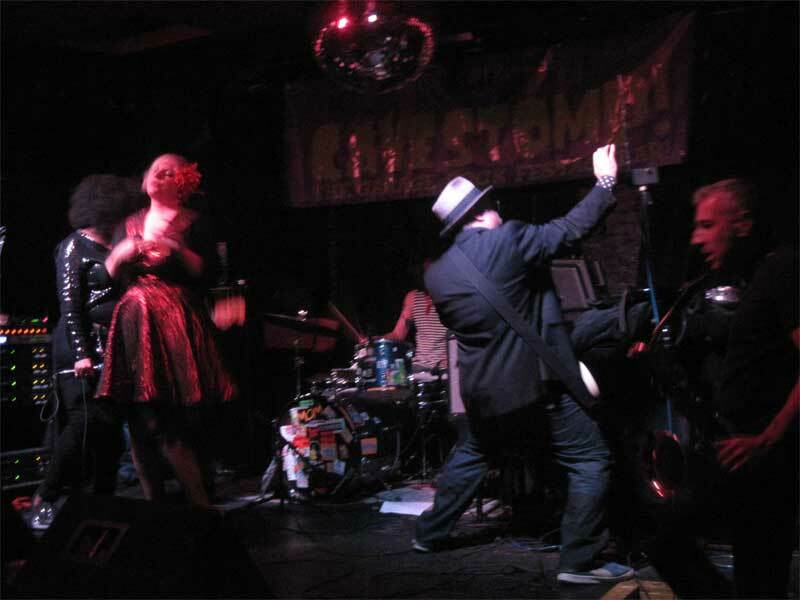 The group featured our pals Crystal Durant and Lynne Von Pang on vocals and guitarist Mike Edison, who supplied a boss Theremin solo in the middle of “River Deep Mountain High.” The group’s sound includes a baritone saxophonist (Steve Greenfield, who also plays with The Fleshtones). 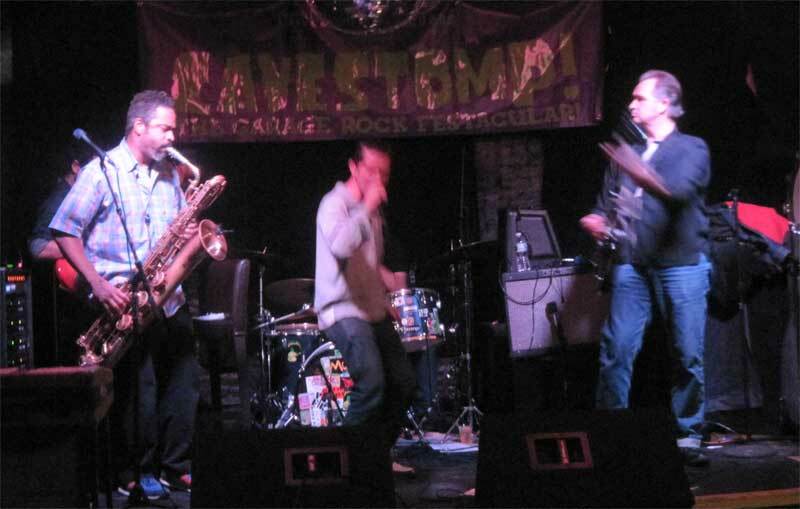 Sean Coleman & the Quasars were also cool, and also included a baritone saxophonist. The Quasars have a cool rockabilly-influenced sound, but the addition of the reed instrument adds a hot R&B spice. Sean Coleman’s gritty vocal is sufficiently snot-nosed-sounding enough to be considered in garage/punk territory. In other words, this band rocks! 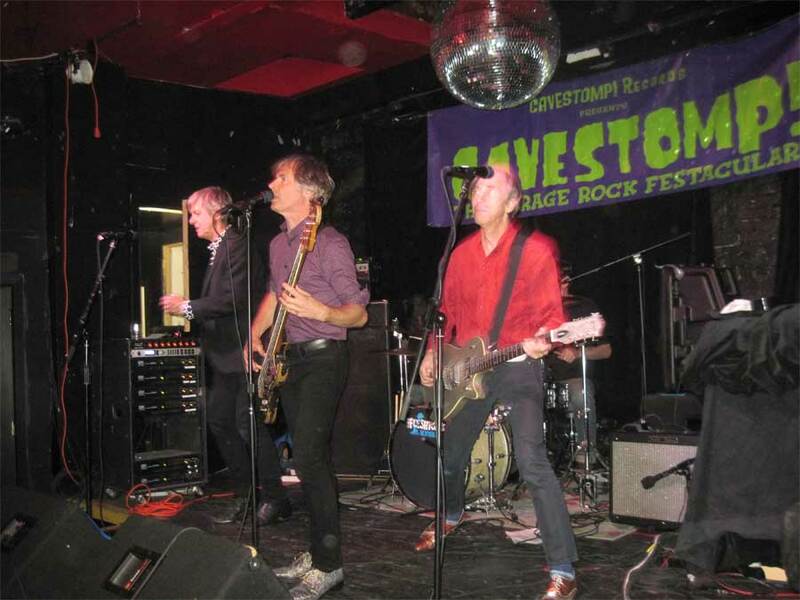 After about an hour and a half of pure, unadulterated Fleshtones mania, the band came off the stage. When it returned for its well-deserved encore, a cake was produced to celebrate the birthdays (yummy carrot cake). The band then played for another 45 minutes in order to continue the celebration, which only ended when the band marched out of the club. 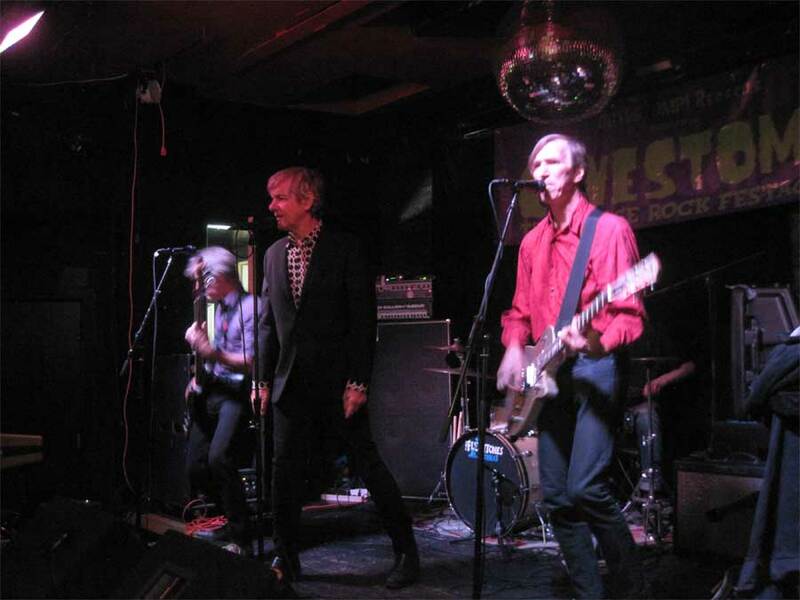 The Fleshtones may be getting old, but they have not slowed down one bit, and this was among one of the finest shows The Boogaloo Bag writers ever witnessed! 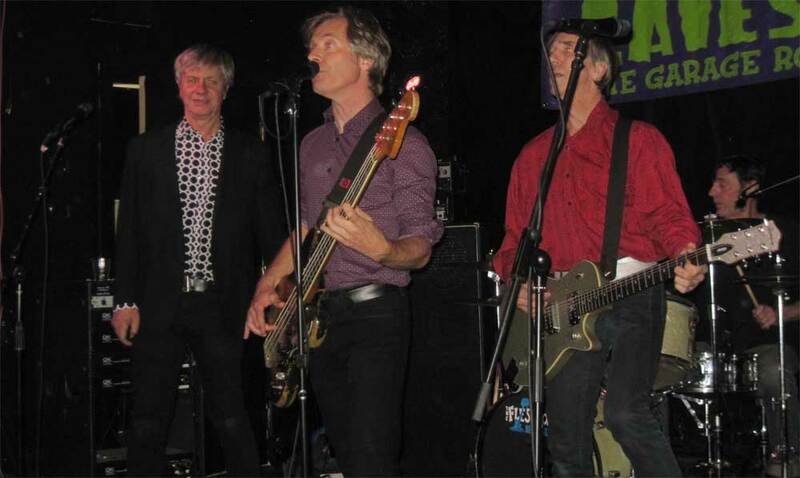 On the pictures of The Fleshtones below, click on them to make them Big-O-Fied! Nogood Nick swings at the DYNAGROOVE! 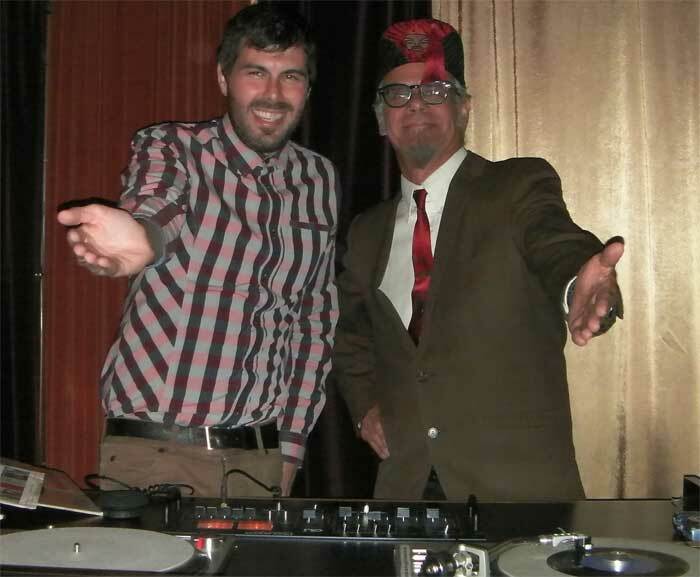 The DYNAGROOVE is always happy to have Nogood Nick as a guest DJ. 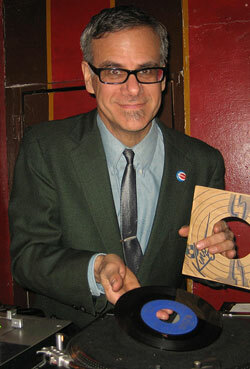 His solid sense of swing and what’s hip is impeccable—perfect for the DYNAGROOVE Scenesters. Friday September 12 was no exception. Nogood Nick came and laid down a perfect blend of organ grooves, Mod jazz, Latin Boogaloo and smooth soul records that delighted everyone who was enjoying the all-you-can-eat Friday night fish fry at Teddy’s Bar & Grill. Indeed, several times host DJ Phast Phreddie the Boogaloo Omnibus got up from his meal to inquire as to the record Nogood Nick was playing. Nogood Nick recently returned from a vacation in Colombia, so The Boog spiced up his selections with a few cumbias—though from Mexico, Peru and Panama! Also, The Boog noted the passing of the fine reggae singer Hopeton Lewis by playing a favorite track.